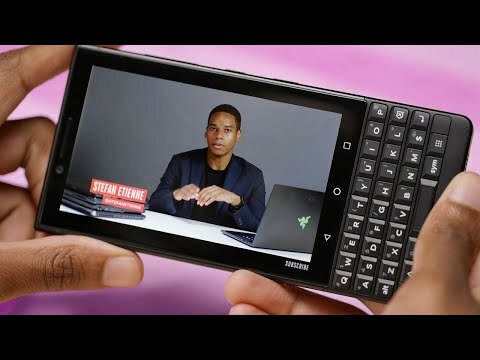 Blackberry KEY2 is a good choice for anyone looking for a touch screen android phone with a qwerty keypad. This is a great device the screen is very responsive , the build quality of the device is also very good , the keys are very clicky and responsive also overall this is a great device but i looks a bit old and it is a bit overpriced. 1 Pricebaba user have written their experience with BlackBerry KEY2. If you own BlackBerry KEY2, please do leave your feedback too. Lowest price of BlackBerry KEY2 price in India starts at Rs. 34,990 BlackBerry KEY2 is available on Flipkart at Rs. 34,990. Prices updated on 24th April 2019.